CASA’s Supportive Housing is for individuals or families living with a disability. Please see the steps below to submit a CASA Supportive Housing Application. Submit Part I of CASA’s Supportive Housing Application. If there are changes to your family size, income, voucher status, or other information after you’ve submitted Part I, you must notify CASA in writing (see Step 4). Once the application form is received at CASA’s office, applicants will receive written confirmation that the application has been received. Written responses are sent within thirty days. 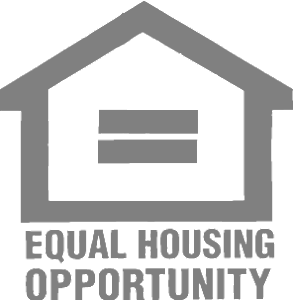 When a matching CASA apartment becomes available, you will be invited to complete Part 2 of the Supportive Housing Application. You will provide other supportive documentation with Part 2 of the application. Please note that CASA’s housing is permanent housing and we are unable to provide emergency shelter. Durham, Orange and Wake Counties provide a list of service agencies or Crisis & Assessment Services that provide an array of resources. 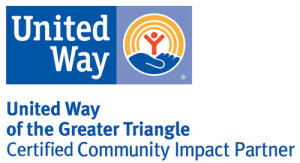 In Wake County, call Coordinated Intake at 919-861-1195 for help with emergency shelter options.